Additionally, the automaker plans to begin electrifying new Infiniti models starting in 2021. “Electrified” vehicles include full EVs as well as hybrids. Nissan’s IMx electric crossover concept. 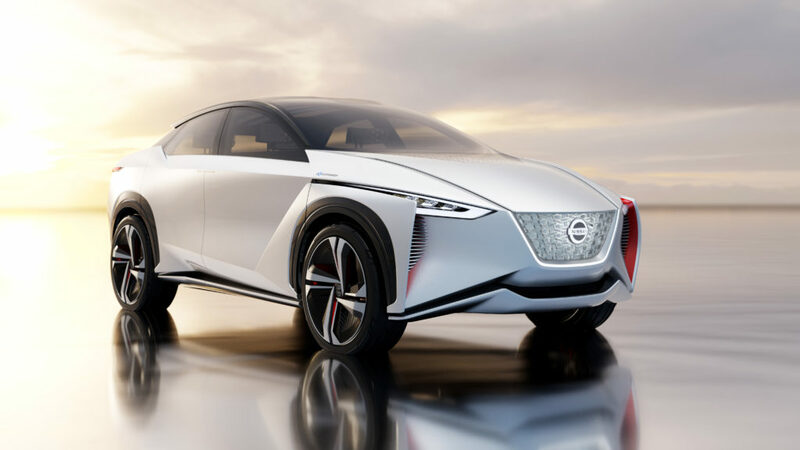 The ambitious Nissan EV plan is aimed at helping it hit a goal of one million global electric and hybrid vehicle sales by 2022. Many of the new models will be aimed at the Chinese and Japanese markets, but Nissan said it expects electrified vehicles to account for up to 30 percent of its U.S. sales by 2025. As one of the new models will be a crossover, we expect that it definitely will be aimed at the U.S.market. As many as 20 new models also will be equipped with Nissan’s ProPilot driver assistance technology package. The automaker says it intends to continue improving the technology to move it toward the ultimate goal of fully hands-off autonomous driving.